First look at the next great expansion – Art of War which release later this year. 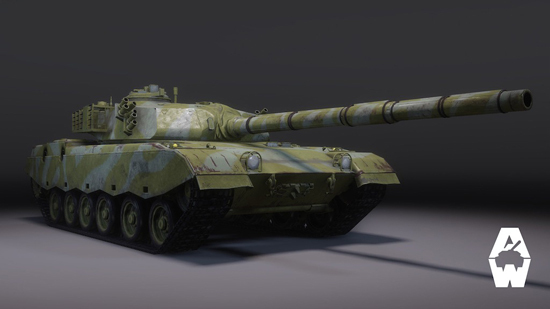 Featuring a brand-new map set in the rural parts of South China, the update introduces new Chinese vehicles, improved graphics and community requested enhancements. In addition of the update, My.com is proud to announce that the popular tank combat MMO will roll out onto the Steam marketplace on Nov. 10; allowing the Steam community the opportunity to download and experience its intense brand of tank action firsthand!